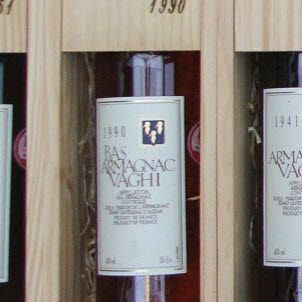 Vintage Armagnac 1992 Vaghi Baron de Sigognac Fine Brandy wine. Vaghi. A rarity in itself for an aged vintage Bas Armagnac production. If this is a special gift you can pick the delivery date after you checkout.